Pursue and customize your degree with the online Bachelor of Arts/Science in Interdisciplinary Studies from the University of West Alabama. The program is designed for students who have multiple interests and talents, or those who have existing credits and would like to complete their degree. 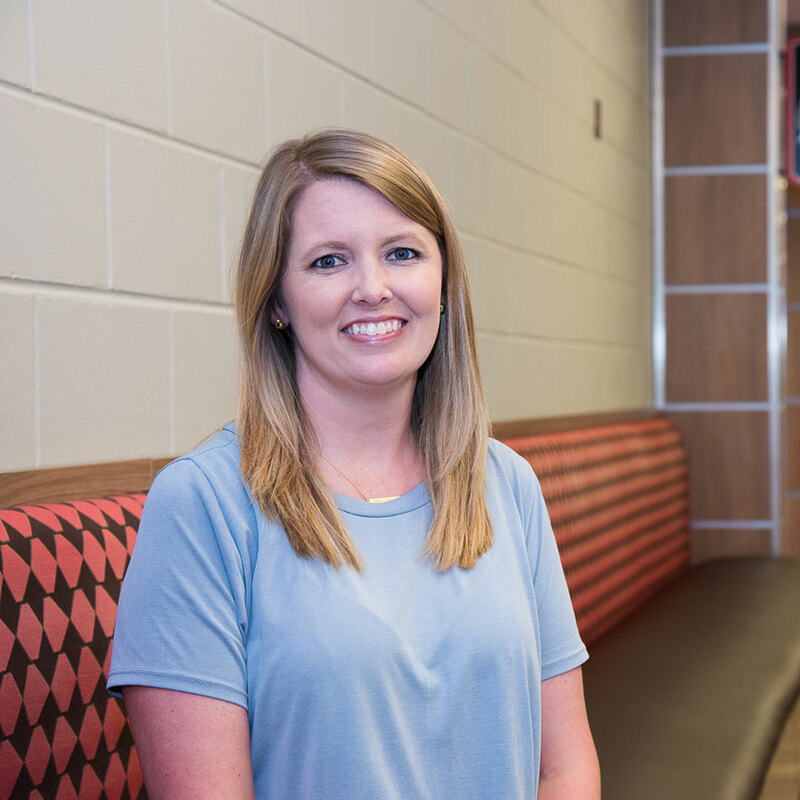 Under the supervision of an advisor, students design a program of study by exploring different courses across the University of West Alabama’s course curriculum. When you graduate, you’ll be able to apply your degree to a specific career path or field of graduate study. No matter what courses you choose, you’ll have access to expert faculty members and, due to small class sizes, personalized attention. 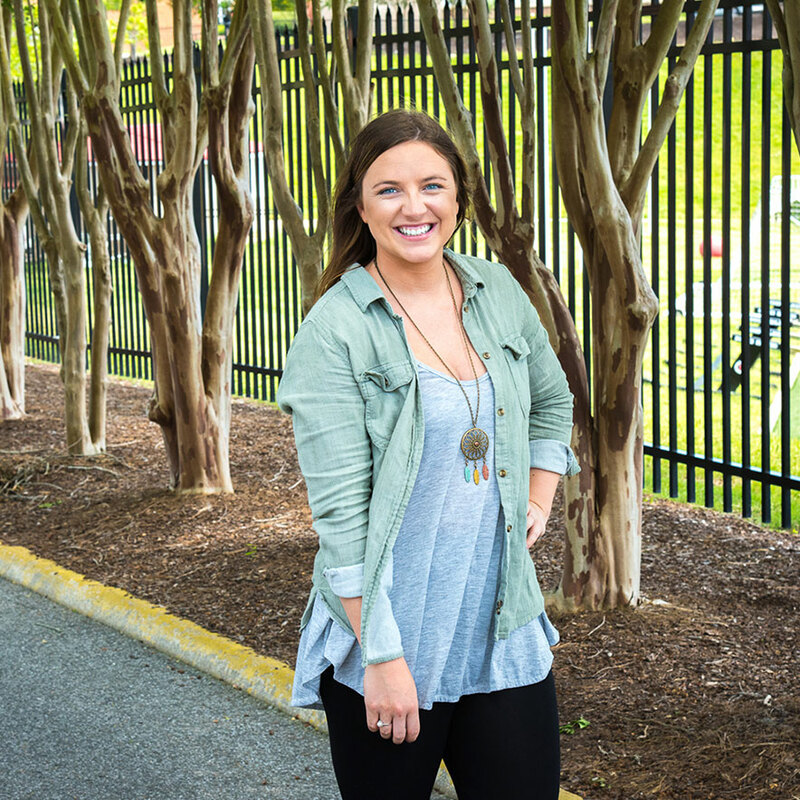 Achieve your goals by learning at one of Alabama’s oldest and most prestigious universities. In a flexible online environment, develop the knowledge and skills you need to impact students. Individuals who have existing credits to transfer into a program. Individuals who have multiple interests and talents. Individuals seeking a flexible degree to showcase what they’ve learned. Individuals seeking a degree for virtually any career or graduate program. The Interdisciplinary Studies (IDS) degree program is designed for students who have multiple interests and talents or who may have existing credits (academic, technical or experiential) and wish to pursue degree completion at UWA. The program allows students, under the supervision of an advisor, to design a program of study by exploring two or three related disciplines, with either two chief areas of focus (one of at least 21 and one of at least 24 hours ) or three chief areas (of at least 15 hours each). The student must, however, complete a total of 57 hours within the chosen fields and must meet all prerequisites for the selected coursework in order to meet degree requirements. As with other students in the College of Liberal Arts, students in the IDS program must complete the 48-hour basic curriculum, must complete a total of 120 semester hours, one-third of which are upper level, and must maintain a 2.0 in the basic curriculum and in the selected areas of study in order to meet graduation requirements. In addition, up to 42 hours of experiential or technical credit may be transferred into the program if approved by the advisor and dean. The major is a comprehensive degree program and does not require a minor. The Interdisciplinary Studies (IDS) degree program: General Option (BS or BA) is designed for students who have multiple interests and talents or who may have existing credits (academic, technical or experiential) and wish to pursue degree completion at UWA. 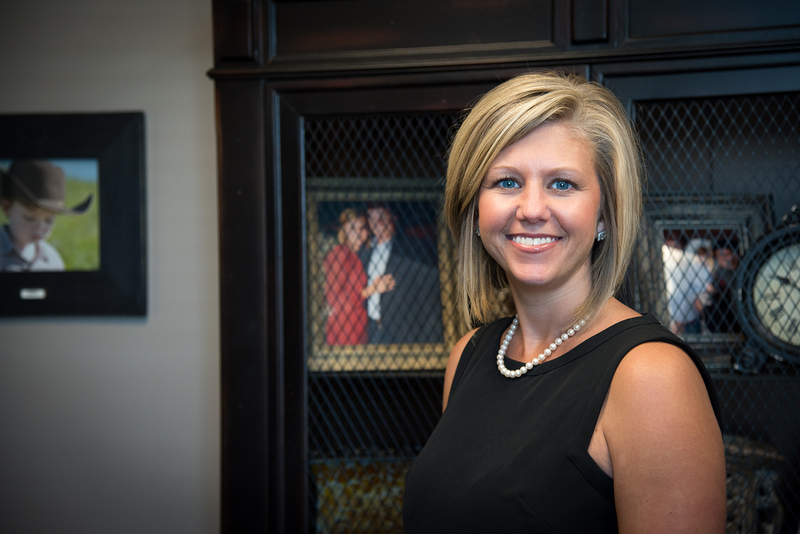 The program allows students, under the supervision of an advisor, to design a program of study by exploring different courses across the University of West Alabama’s course curriculum. Students must complete a total of 57 hours within the chosen courses and must meet all prerequisites for the selected coursework in order to meet degree requirements. As with other students in the College of Liberal Arts, students in the IDS General program must complete the 48-credit hour basic curriculum, must complete a total of 120 semester hours, one-third of which are upper level, and must maintain a 2.0 in the basic curriculum and in the selected areas of study in order to meet graduation requirements. In addition, up to 42 hours of experiential or technical credit may be transferred into the program if approved by the advisor and dean. 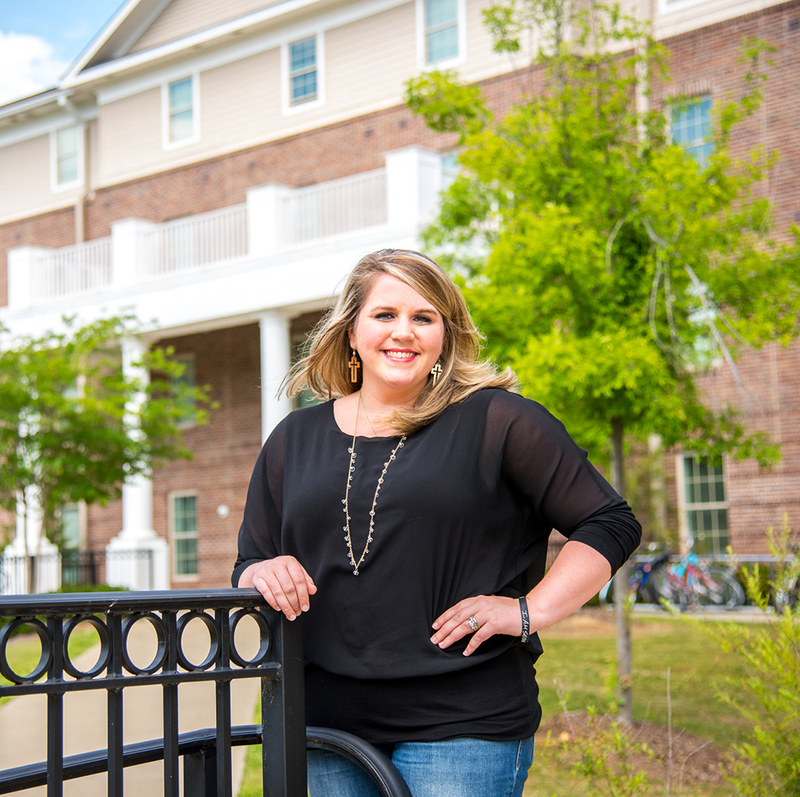 The major is a comprehensive degree program and does not require a minor. Submit official transcript of high school grades or GED scores.